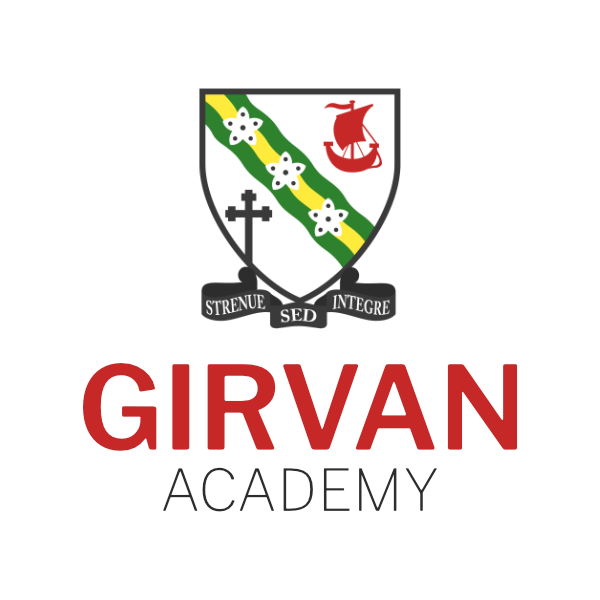 In the Girvan Academy English department, our aim is to develop within our young people the skills of talking, listening, reading and writing so that by the time they leave school, they are able to analyse successfully, evaluate confidently and communicate effectively with the world around them. English is an essential element of most career options available to young people today, thus we believe it is of paramount importance that all be given the opportunity to prepare themselves accordingly. Furthermore, we want to instil in our young people a love for reading which will last them a lifetime. To that end, all of our young people, from S1-S6, study a range of texts, from classic literature to modern poetry and drama, across genres and across media. In S1-S3, pupils will receive 4 periods of English a week and will develop their talking, listening, reading and writing skills whilst studying a range of texts. Assessment, both summative and formative is ongoing throughout the year. At the end of S3, pupils will sit an exam, which is modelled on the N5 and Higher exam structure. The assessment data generated is used to decide the best course of study for all pupils in S4. The main purpose of the Courses is to provide learners with the opportunity to develop the skills of reading, writing, talking and listening, in order to understand and use language. Learners will be given the opportunity to study literature, language and media texts, producing evaluative work on a minimum of two texts. The focus in this unit is talking and writing. Learners develop the skills needed to create and produce their own written texts and oral presentations. Learners will apply their language skills to research and report on a topic of their own choice. This unit focuses on literacy skills in a variety of forms relevant for learning, life and work. Learners will improve the technical accuracy of written and oral communication. Learners will be given the opportunity to study literature, language and media texts, producing evaluative work on a minimum of two texts with the aim to prepare pupils with writing an essay under timed conditions in the final exam. On top of this, one Scottish text is studied in preparation for the Critical Reading exam’s textual analysis. The focus in this unit is talking and writing. Learners develop the skills needed to create and produce their own written texts and oral presentations for the purpose of internal assessment and their portfolio. The module consists of two college courses that focus on Literature and Communication. The course mirrors the Higher course outline and allows pupils to achieve the equivalent of a Higher C in UCAS points without sitting an exam as the work is internally assessed throughout the year. 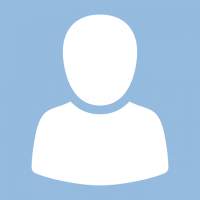 All students will be assessed internally for the Higher Module course at a Higher standard. The National 5 and Higher courses include internal assessments and an external examination. To gain the award of the Course, the learner must pass all the Units as well as the final Course assessment. The external examination will consist of three components: the ‘Reading for Understanding, Analysis and Evaluation’ paper worth 30 marks, ‘the ‘Critical Reading’ paper worth 40 marks and ‘Portfolio: Writing’ worth 30 marks. English staff will decide appropriate entry level for each student based on the evidence generated. Almost all further education courses will be concerned with progress made in English. Careers closely linked to English include journalism, teaching, project research and writing. However, the study of English enhances communication, analysis, problem solving and creative skills and is therefore beneficial to all career options. Supported Study takes place, for senior classes, every Thursday between the hours of 3pm and 4pm. Each member of the department with a senior class will be available at this time for extra support with all areas of the National 5 and Higher curricula but with a focus on folio and RUAE.